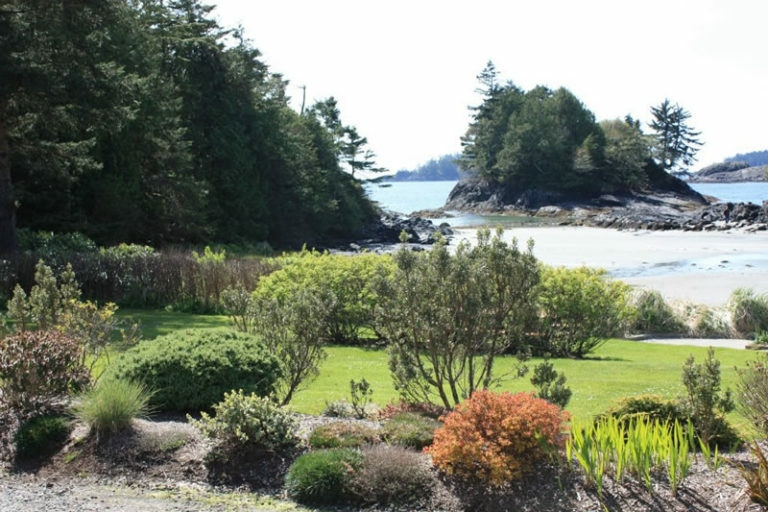 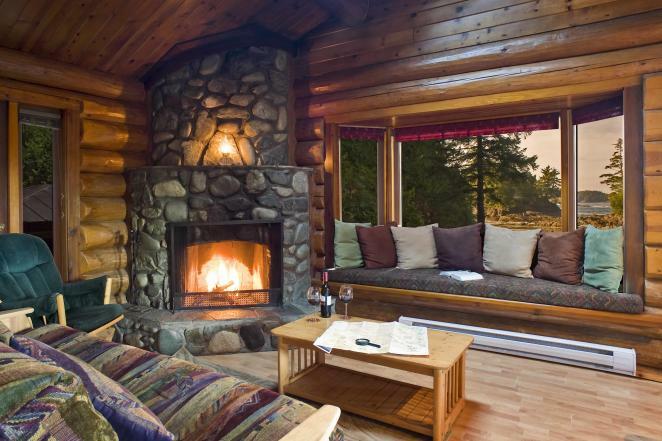 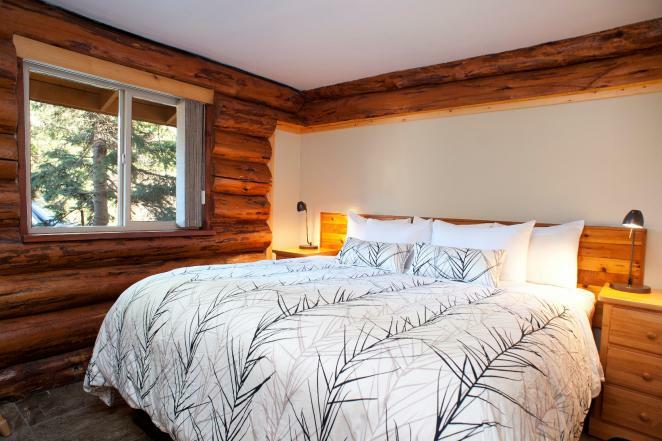 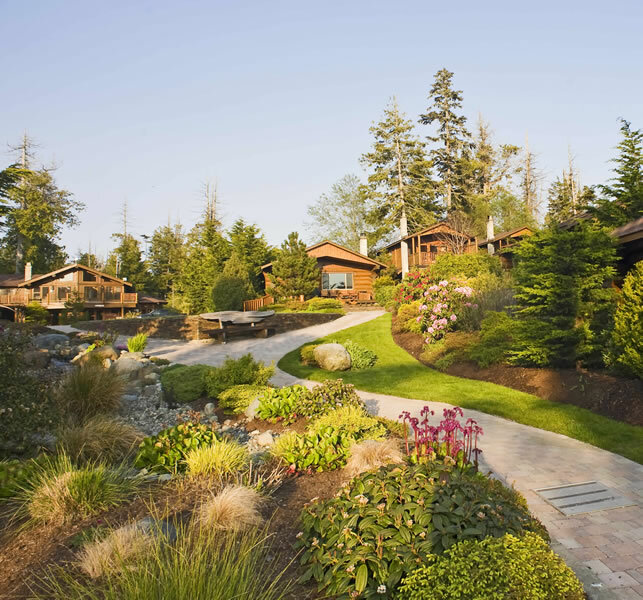 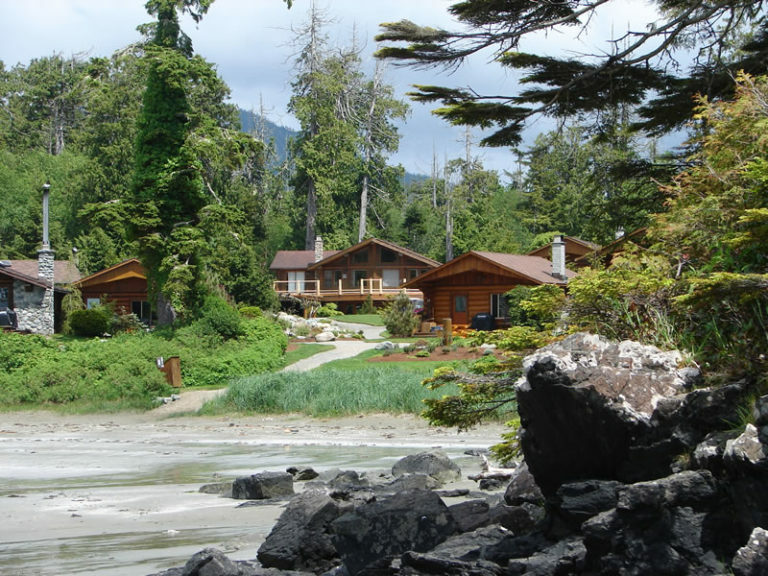 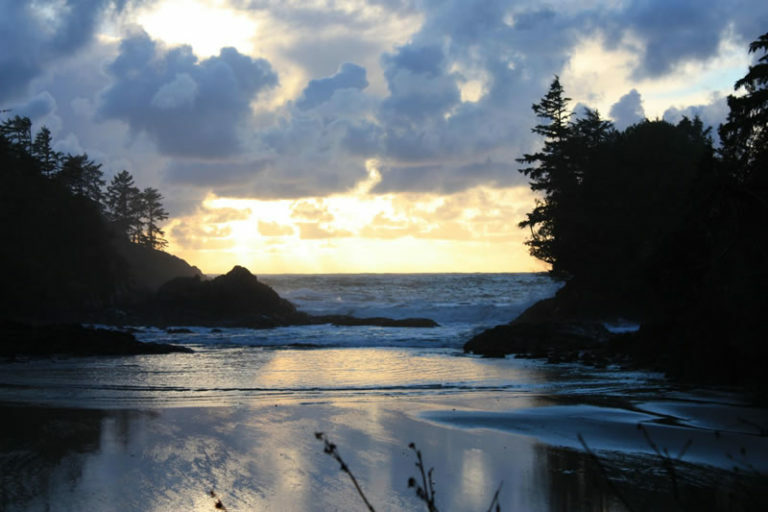 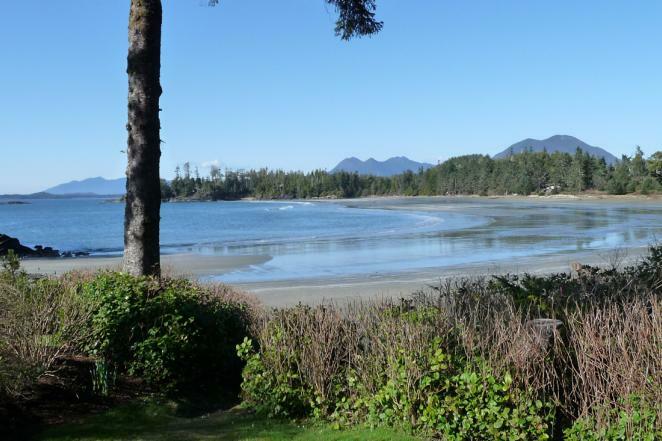 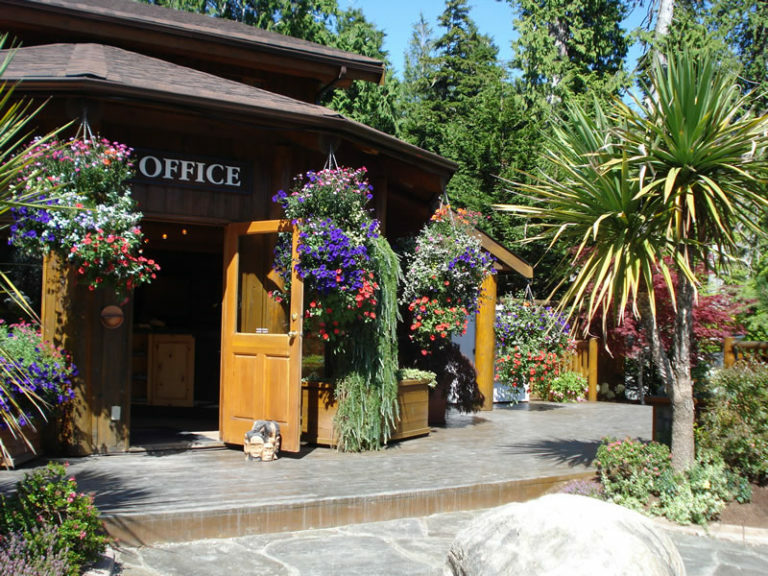 With options including beachfront cabins with private hot tubs, secluded cottages set in the rainforest, glamping trailers for “camping” in style, and well treed, private RV sites, you’re sure to find the Tofino vacation experience you are looking for at Crystal Cove Beach Resort. 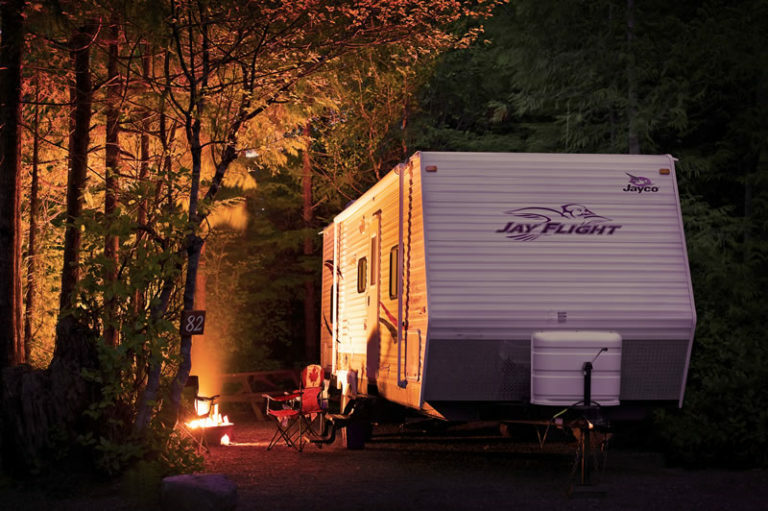 For more information on RV options, please click here. 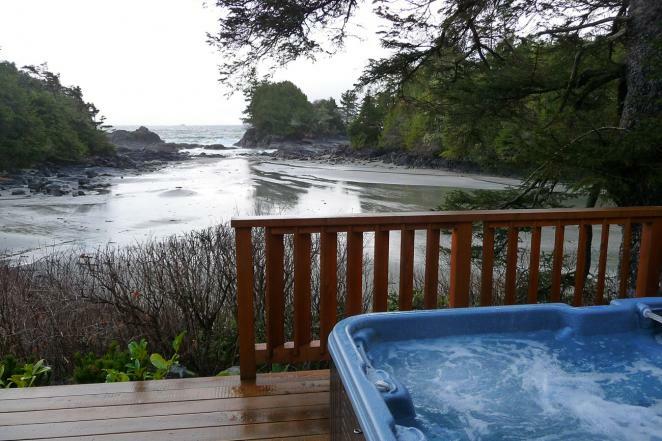 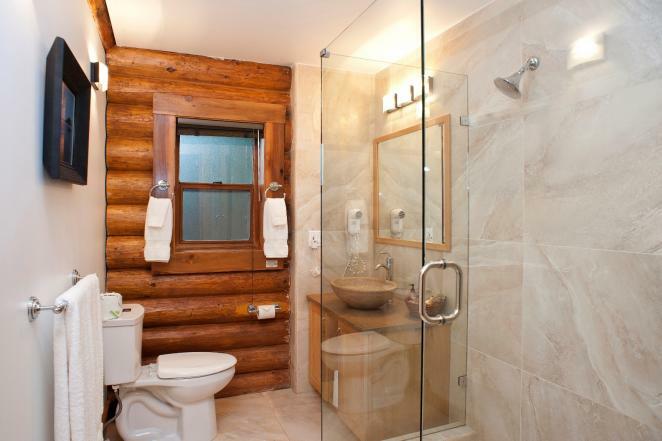 Whether your priority is on the romance of a beach front cabin with private hot tub, on our family-friendly features, or on your family pet, you will find that we strive to cater to all members of your family and will make your priority our priority as well.